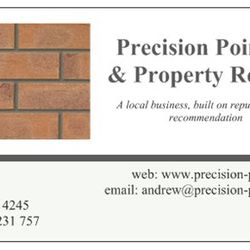 Precision Pointing & Property Repairs. Covering Wirral, Chester and North Wales. No job too small! 0151 342 4245 / 07725 231 757. 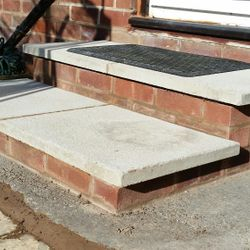 Use a specialist contractor to ensure that the work is done properly the first time. 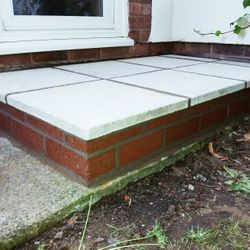 - DO NOT pay a deposit to a contractor! - Unlike our competitors, we do not take deposits from our customers. 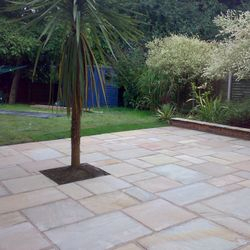 - When the work has been completed to the satisfaction of the customer, only then is payment made. New Customer References. Click the "References" link. 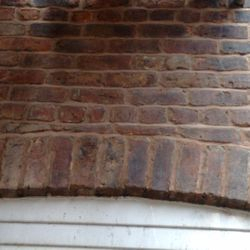 The mortar joint in a masonry building, is the wall's "first line of defence"
Gaps in mortar caused over time by weathering and decay, not only look undesirable but can let in water, which through constant freezing/thawing and salt deposition can cause long-term significant damage and also issues involving damp. 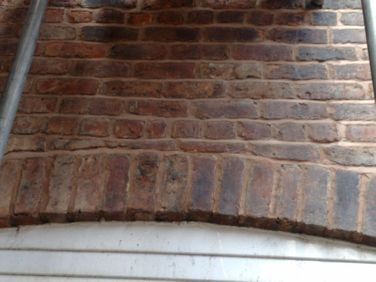 Poor or home-DIY repointing work can do more harm than good. 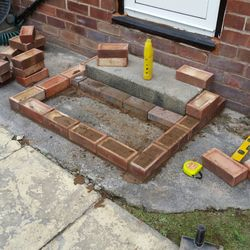 Invariably it will not look good and can often raise the level of the mortar joint above the face of the masonry, causing the mortar edge to feather and bricks to degrade. 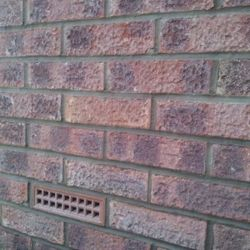 Do not take a chance with your brickwork! 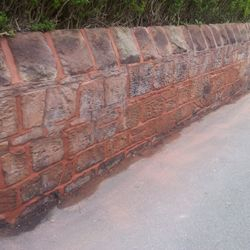 It is essential that mortar used for re-pointing has similar performance characteristics (permeability, compressive strength, and proper thermal expansion properties) to the original mortar used in a building. 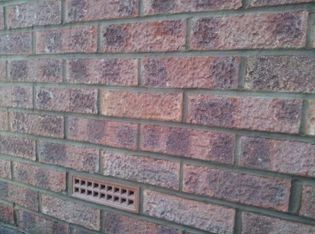 We can design new mortar to match the colour and texture of existing mortar, to produce a professional finish. 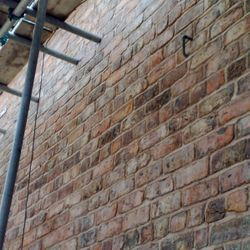 Removal of mortar joints are always done with great care to avoid damage to brickwork. 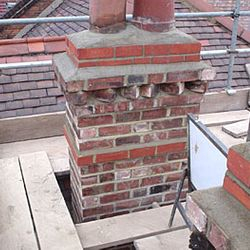 Mortar is injected into the joint, filling it from the back, to the front, ensuring that there are no air gaps. Certain depths are filled in several passes and the mortar allowed to cure for at least 24 hours. 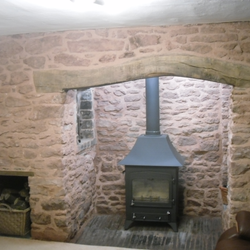 We are based in Heswall (Wirral) and cover Wirral, Cheshire and N.Wales. We do not cover Liverpool. Birkenhead, Wallasey, Heswall, West Kirby, Irby, Bromborough, Meols. 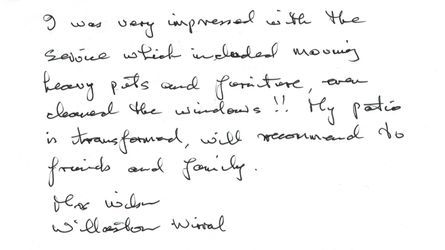 Cheshire - Neston, Parkgate, Burton, Willaston, Chester. Denbighshire/Sir Ddinbych - Denbigh, Wrexham, Ruthin, Abergele.